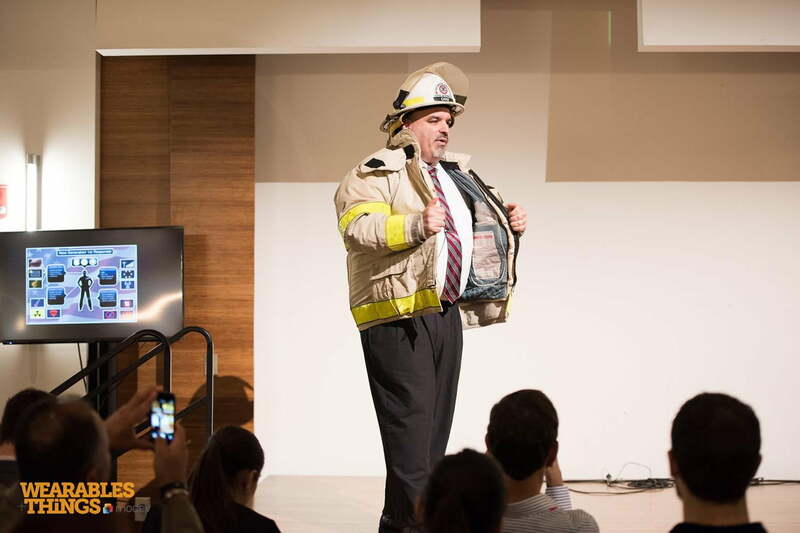 Bob Griffin’s turnout gear has been into 1,700-degree fires and the Pentagon after 9/11, through anthrax scares and Hazmat situations, bled on and vomited on. People have died in its arms. Bob Griffin’s jacket has been through everything — except the 21st century. 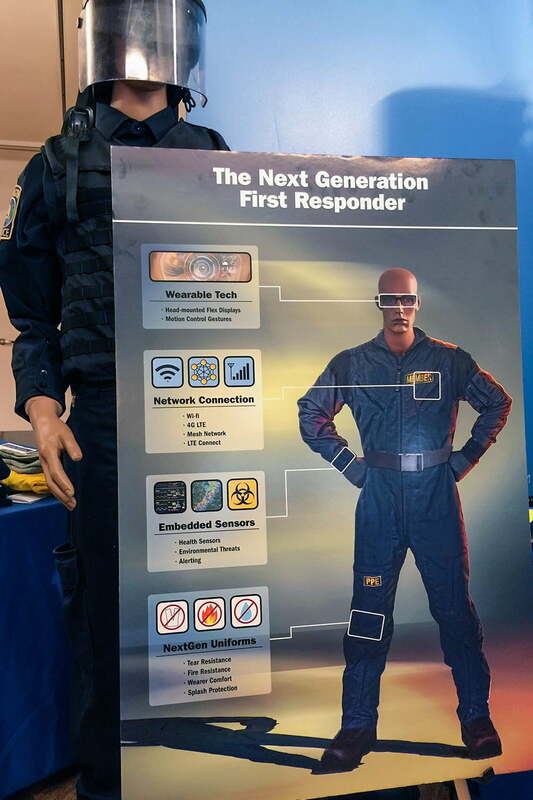 On November 17, The Department of Homeland Security’s Science and Technology division will kick off a program to develop a Next-Generation First Responder suit that incorporates wearable tech, Internet and cellular connectivity, and an array of environmental and biological sensors to better protect the firefighters, policemen, aid workers, and others who daily risk their lives for ours. Griffin, himself a former fire chief, knows firsthand what it takes to run into a burning building – and it’s not always fortitude and courage. 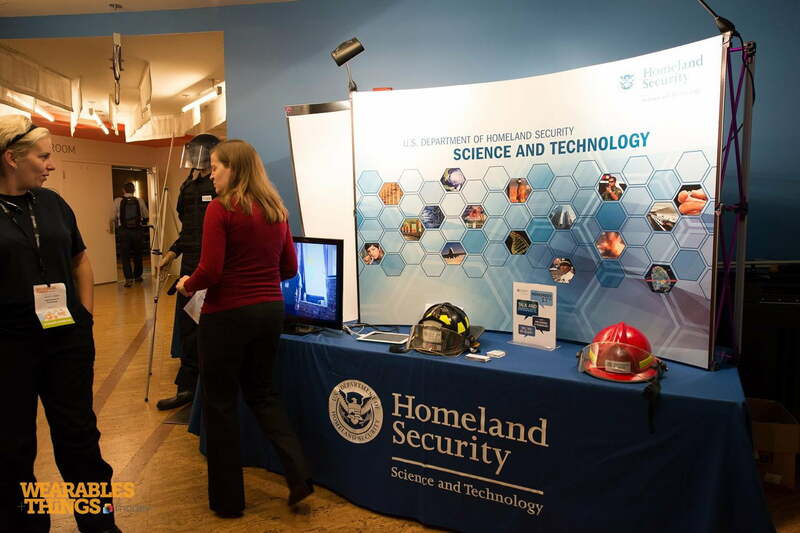 DHS will launch a new website on the 17th to help design the suit, part of the Apex program (projects that are designed to focus in on specific issues with heavy involvement from the end-user community). 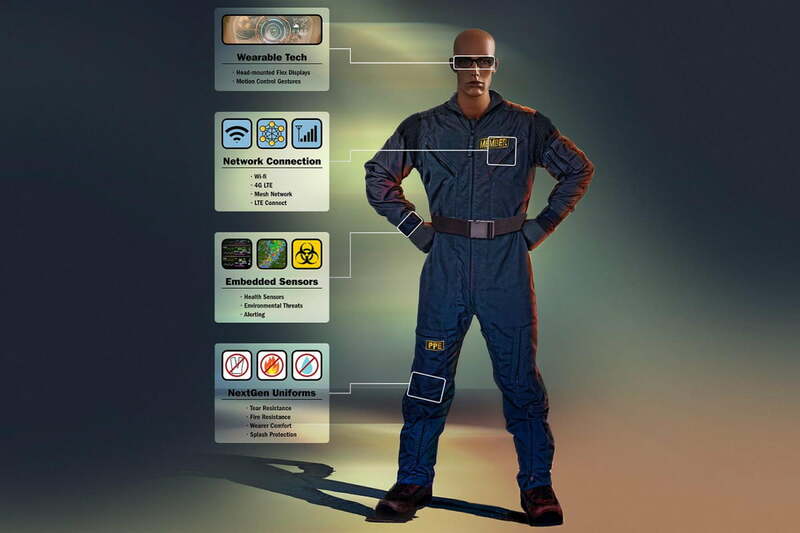 DHS hopes the suit will incorporate smartphone connectivity via Wi-Fi, mesh networking, LTE, and 4G connections; wearable tech such as head-mounted sensors and motion controls; and sensors to monitor the health of the wearer and the external situation. It may also communicate over FirstNet, a nascent high-speed wireless network mandated by Congress to ensure safe communication for emergency workers. Signed into law on Feb. 22, 2012, FirstNet was allocated wireless spectrum similar to that the government has auctioned off to private networks in recent years — as well as up to $7 billion in funding. Neither the price tag nor timeline for Apex were yet available. But given the push to incorporate off-the-shelf technology, it may be relatively affordable (by government standards, anyway). “We initially worked internally within Science and Technology and then we expanded the conversation to Homeland Security,” Griffin told Digital Trends following his presentation. But following discussions with private contractors and the R&D community, the agency expanded its vision. Developers at the show were clearly excited about the program, including Sean Tibbets. The owner of software-development firm CyberTimez (and one of many self-professed Glassholes), Tibbets was one of the first to approach Griffin after the speech. Jay Miller is director of business development for Embarcadero and a wearable enthusiast, and he’s currently going through firefighter training in Montana. He too applauded the initiative. “Despite how much we all appreciate and respect the efforts of our first responders, I don’t think we have a true appreciation until we are directly exposed to the circumstances and environments first responders are put into,” he said. The existing PASS system provides an audible alarm when a firefighter has been immobile for 30 seconds, he noted, to allow others to locate a downed teammate. “If you had a heads-up display projected into your facemask identifying the location (military units train with this already) and potential condition of a teammate (heart rate, BP, temperature, etc.) our ability to quickly locate and provide the appropriate rescue technique would be greatly enhanced,” he told Digital Trends. And current indicators of oxygen levels in tanks is weak; modern tech could offer far more accurate data. 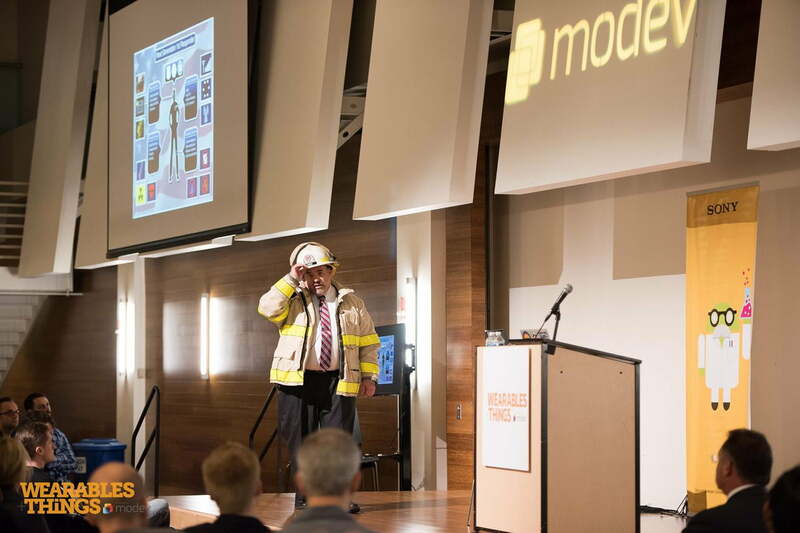 “Wearables represent a truly viable opportunity to increase the safety and effectiveness of our first responders,” he said. DHS will ultimately partner with cloud-platform IdeaScale on the website, Griffin said. “It’s a better way to crowdsource these ideas.” But it’s through the private sector, through partnerships with developers made at events like Wearables + Things, that the real breakthroughs will come. “We’re trying to change how we think about research and development, to see how we can improve homeland security,” Griffin explained.